IKEA: Tuesdays—Kids eat free at some locations. Check with local store for qualifying ages and participation. There are also specials throughout the year. Check the to see current specials. We always sign up for the kids clubs and usually get a free meal on birthdays! 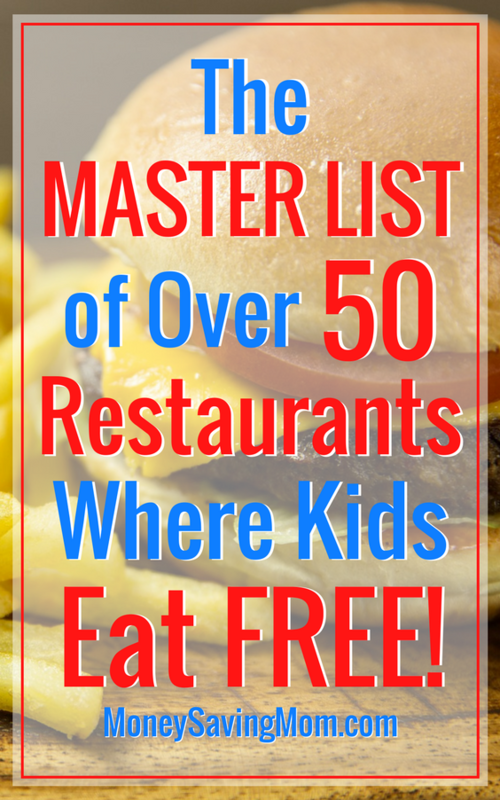 Also has lots of kids eat free places listed in Florida where we went on vacation.